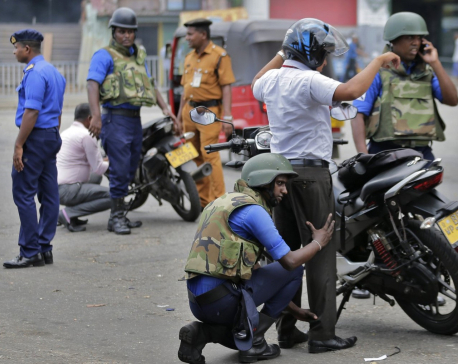 COLOMBO, April 25: The father of two of the suspected Easter suicide bombers was arrested on suspicion of aiding his sons on Thursday, according to Sri Lanka’s former navy chief, as investigators continued to comb his Colombo mansion for evidence of the attacks that killed 359 people. 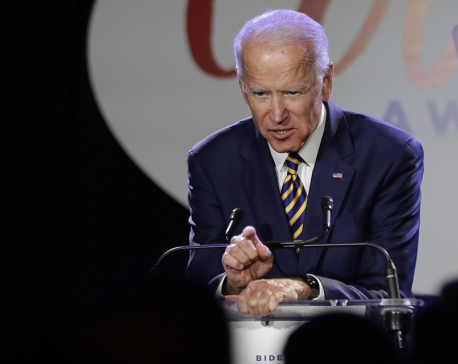 WASHINGTON, April 25: Former Vice President Joe Biden formally joined the crowded Democratic presidential contest on Thursday, betting that his working-class appeal and ties to Barack Obama’s presidency will help him overcome questions about his place in today’s increasingly liberal Democratic Party. 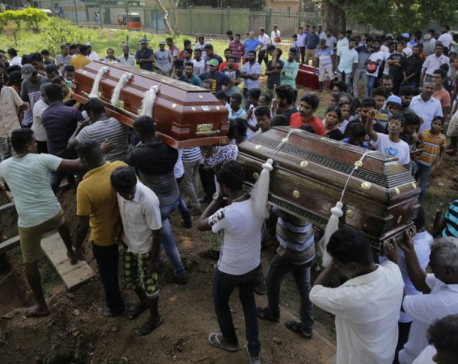 NEGOMBO, Sri Lanka (Reuters) - As mourners buried the remains of Christian worshippers killed by the Easter Sunday suicide bomb attacks in Sri Lanka, hundreds of Muslim refugees fled Negombo on the country’s west coast where communal tensions have flared in recent days. 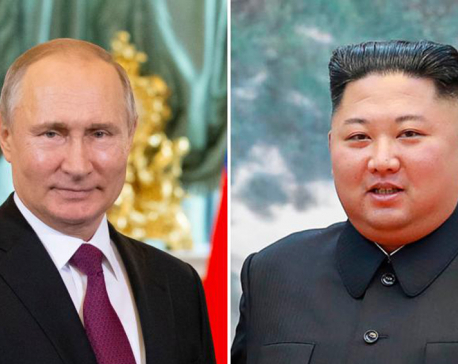 VLADIVOSTOK, April 24: Smiling and upbeat, North Korean leader Kim Jong Un on Wednesday stepped off his khaki-green armored train in far-eastern Russia for a much-anticipated summit with President Vladimir Putin that comes amid deadlocked diplomacy on his nuclear program. 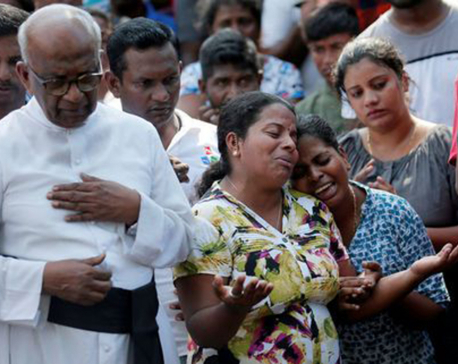 COLOMBO, April 24: Many of the suicide bombers who killed more than 350 people in a series of coordinated Easter Sunday attacks in Sri Lanka were highly educated and came from middle- and upper-middle-class families, the junior defense minister said Wednesday. 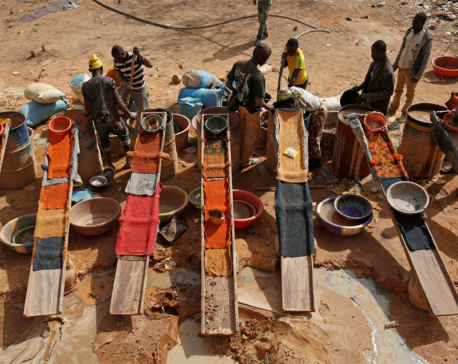 LONDON, April 24: Billions of dollars’ worth of gold is being smuggled out of Africa every year through the United Arab Emirates in the Middle East – a gateway to markets in Europe, the United States and beyond – a Reuters analysis has found. 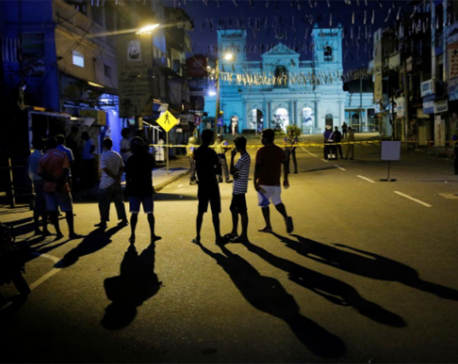 COLOMBO, April 24: The U.S. had no prior knowledge of the Easter bombings in Sri Lanka that killed over 350 people, the American ambassador said Wednesday, despite local claims that foreign officials had been warned an attack was looming. 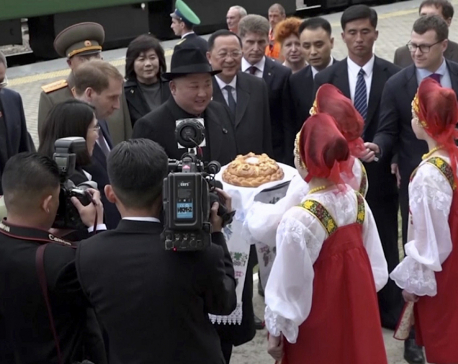 SEOUL/MOSCOW, April 24: North Korean leader Kim Jong Un crossed the border into Russia on Wednesday by train, Russian media reported, for his first trip there aimed at galvanizing support from President Vladimir Putin while nuclear talks with Washington are in limbo. 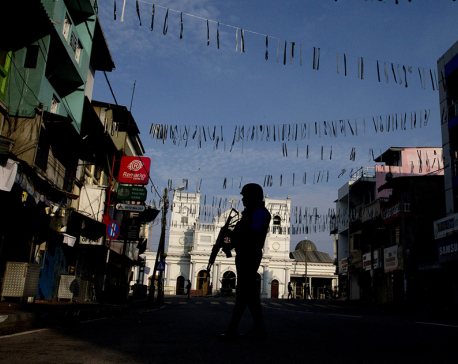 COLOMBO, April 24: The death toll from the Easter Sunday suicide bombing attacks on churches and hotels in Sri Lanka rose to 359, police said on Wednesday without providing any further details.